Is this loadable now? I imagine it is after Pi_Rho_Man merged his page fault implementation but please state the category. Different situation: couple minutes later when i changing on and off in settings and reboot emulator, Sometimes past message "save HDD" or never showing intro and "save HDD" in message. 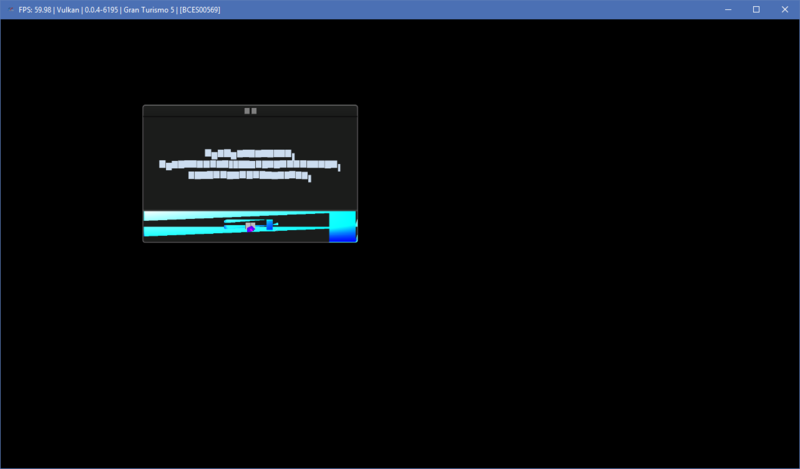 Error: Doesn't intro and i get this: (Reboot game with different log) But OpenGL gets memory violation. 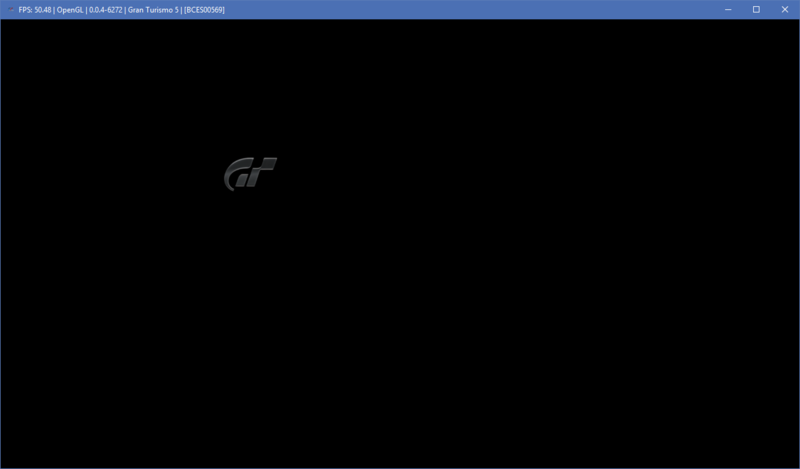 After close and reload RPCS3, problem to reload the game concludes with black screen and crash. Ingame, cars have many glitches and the game menus are not displayed correctly (preview cars have same bugs).